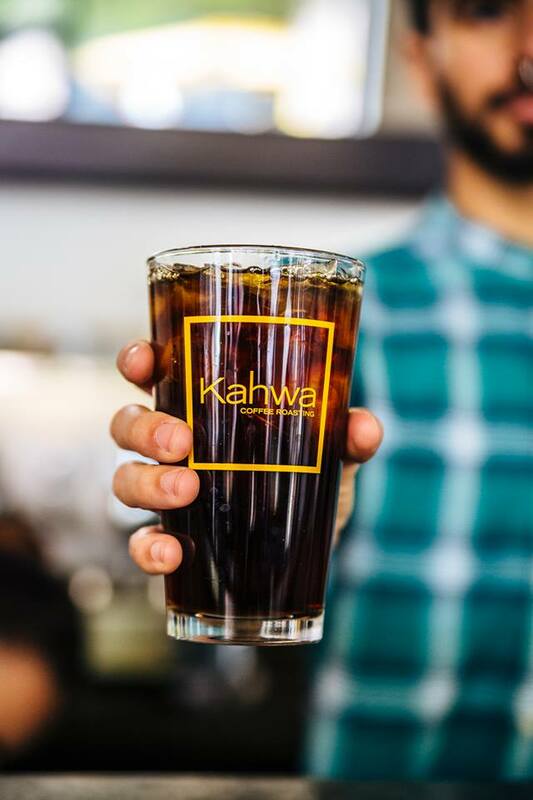 Kahwa Coffee is as local as you can get. All of their roasting is done right here in Tampa Bay, you can even take a tour of their production site! Kahwa Coffee only has 100% Arabica beans, the highest quality in the world. With the highest quality coffee beans in the world, it only makes sense to call Kahwa Coffee one of the best coffee spots in the world! 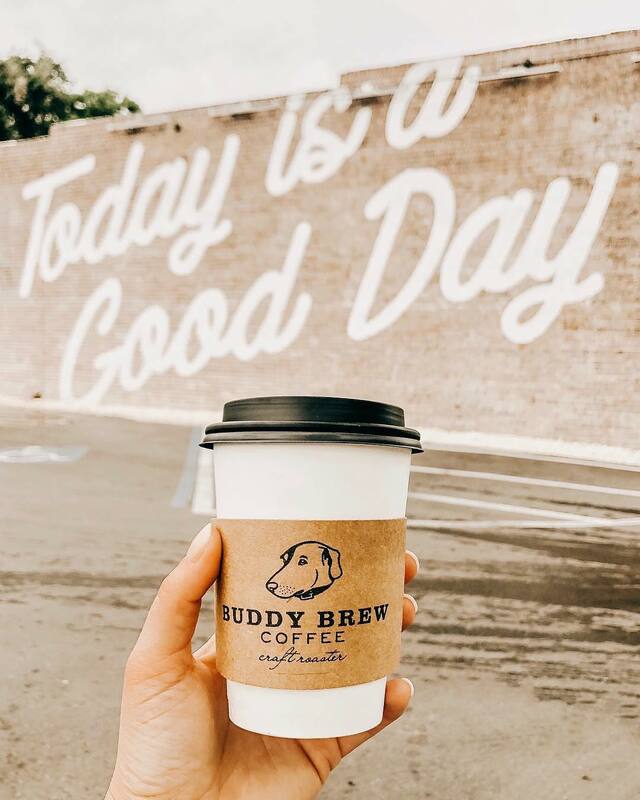 Buddy Brew believes coffee is best when it’s freshly roasted and meticulously prepared. You can find Buddy Brew at Oxford Exchange, Hyde Park, Tampa International Airport, and you can find their brewtruck all around Tampa. They also sell their beans at Publix and Whole Foods if you are looking to have top-notch coffee in the comfort of your own home. 4100 George J Bean Pkwy. 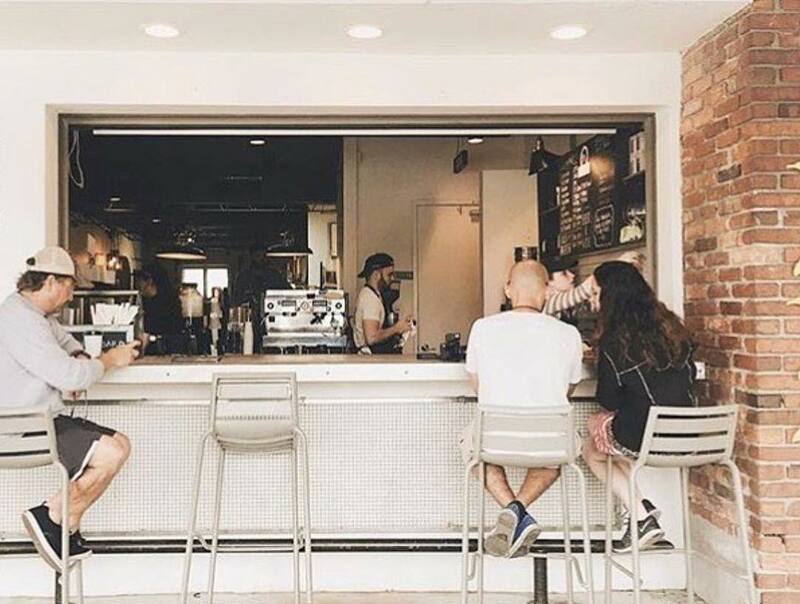 If you’re looking for a large selection of coffee and a bite to eat, Cafe Hey is the place for you. Every Thursday night they host an open mic night filled with poetry, live music, and performances. 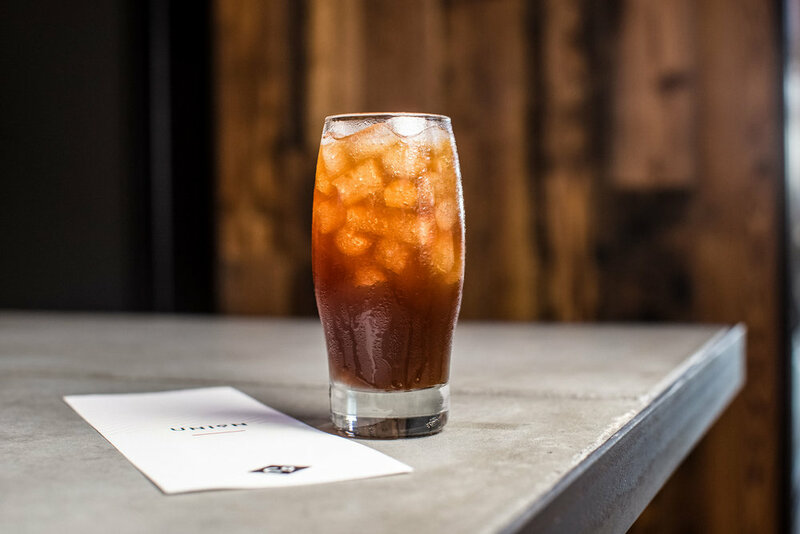 Caffeine Roasters stands out for its caffeine specialties, including Cold Brew infused with hints of orange, an iced frothy sweet drink (think ice cream!) called an Aero Cappuccino, and Sparkling Coffee – a truly magical concoction of espresso and ginger ale! 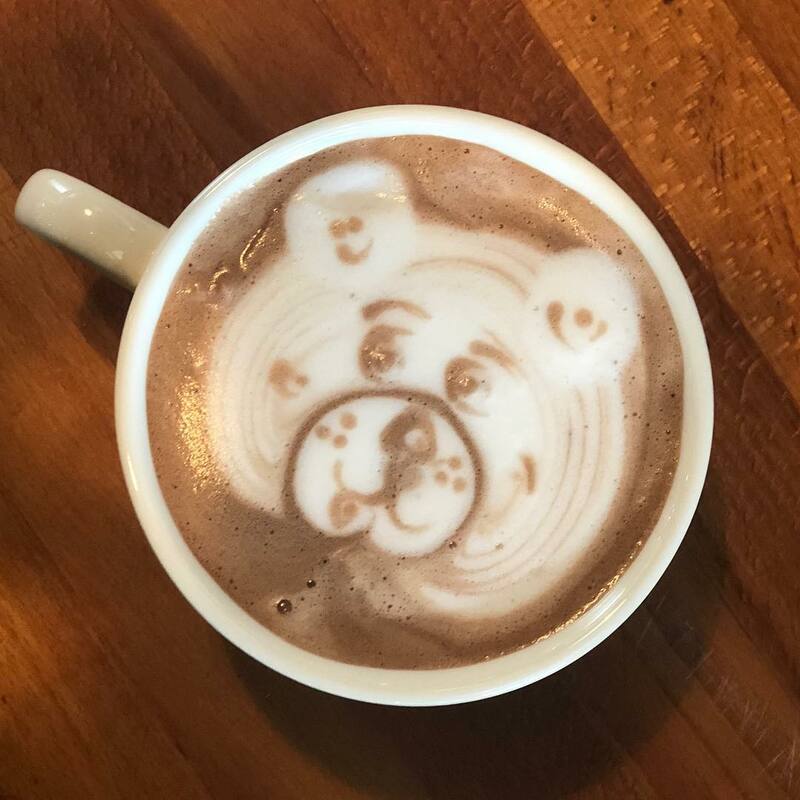 If you’re looking for a spot with Instagram-worthy coffee art, check out DI Coffee Bar. 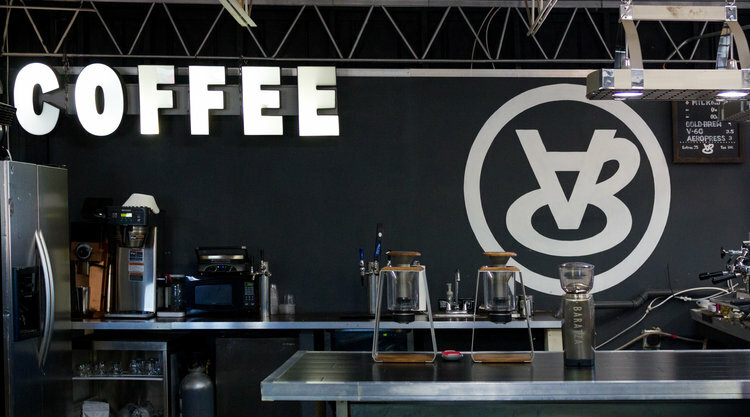 DI Coffee Bar uses Panther Coffee, a Miami-based coffee roaster, retailer, and wholesaler. They roast in small batches in order to serve the highest-quality coffee. 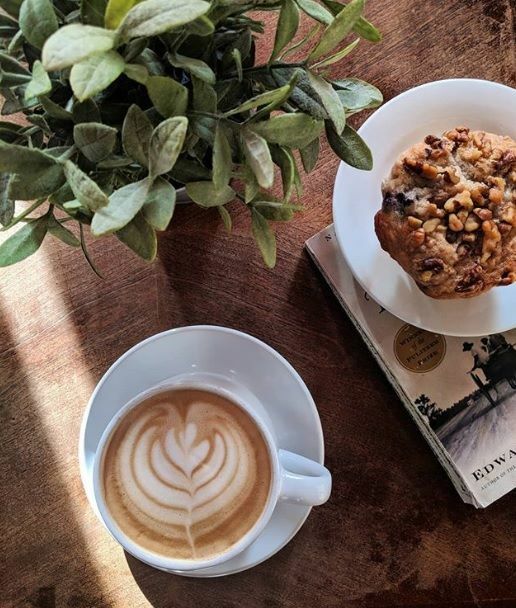 Felicitous Coffee is the ultimate coffee shop for USF students. It is walking distance from USF and is bike-friendly. If you’re looking for a great study spot Felicitous is your place! 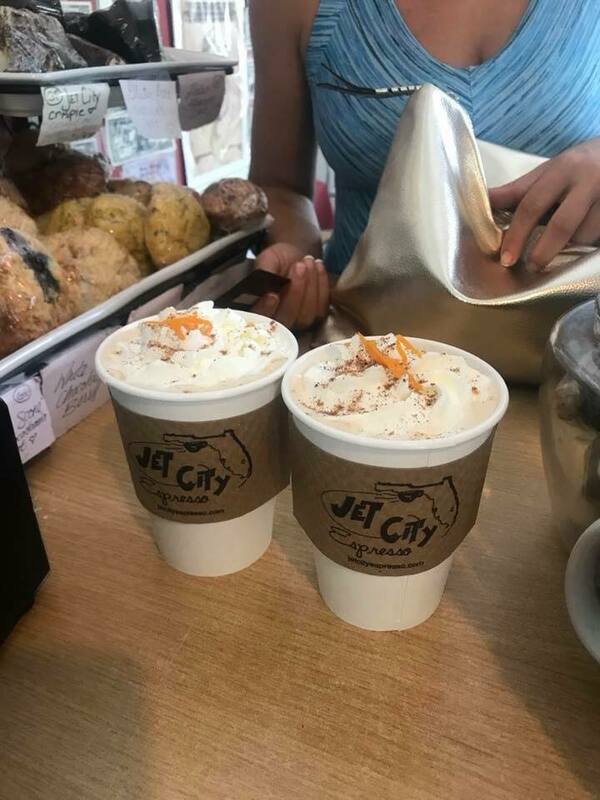 Jet City Espresso allows you to taste the flavors of Seattle coffee right here in Tampa! They not only have coffee but smoothies and freshly baked scones as well. They’ve been thriving in Tampa since before Starbucks hit the scene and they’re still thriving today! 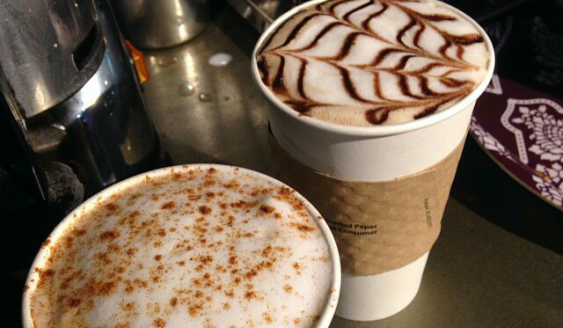 Spaddys Coffee Co. serves coffee from local artisan roasters as well as tea sourced locally from Kaleisia Tea Lounge. Spaddy’s offers Espresso, Cortado, Lattes, Cappuccinos, Flavored Latte/Capp, Iced Latte, Cold Brew Iced Coffee, Chai Tea, Green Tea, Fruit Tea, Tea Lemonades, and Black Tea. They also have a great courtyard lounge area with wifi to caffeinate while you work. 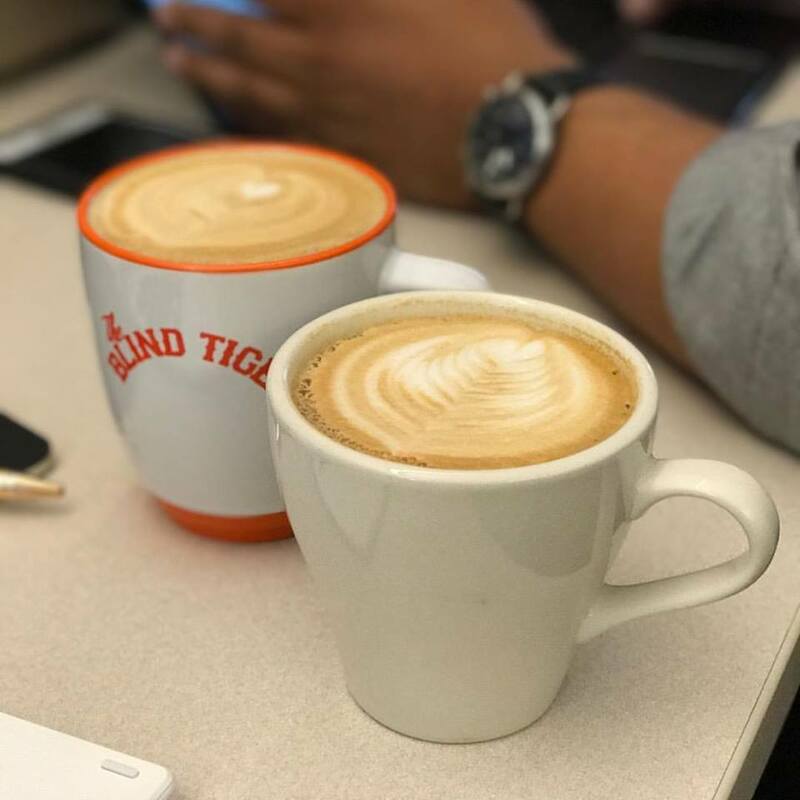 The Blind Tiger has outstanding coffee but what truly sets them apart is their cozy and casual atmosphere. 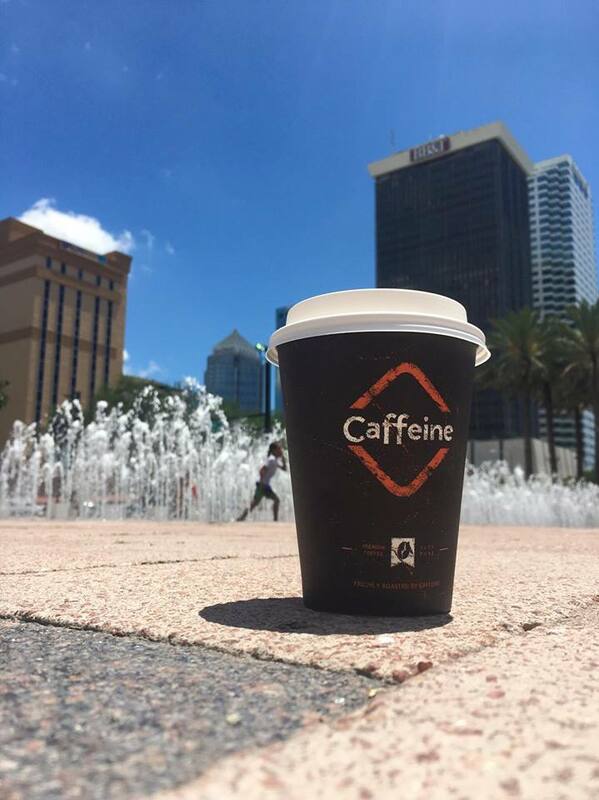 Their coffee is brewed to perfection at their three Tampa locations. 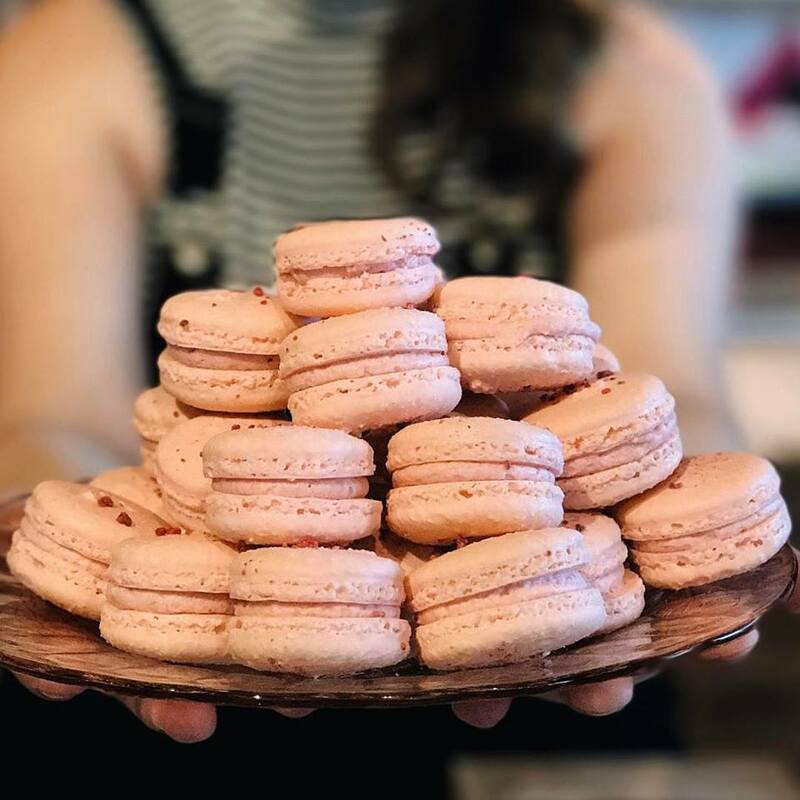 Oh, and did we mention they have macaroons too? Talk about a scrumptious addition to your morning coffee. This spot is all about trying new things and shaking up the menu, which makes the name The Lab Coffee very fitting. 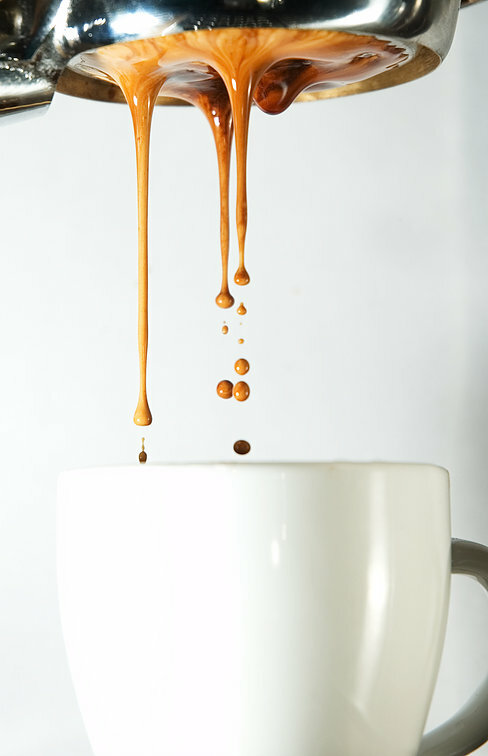 The Lab is always making a new creation so you never get bored of the same tasting coffee. 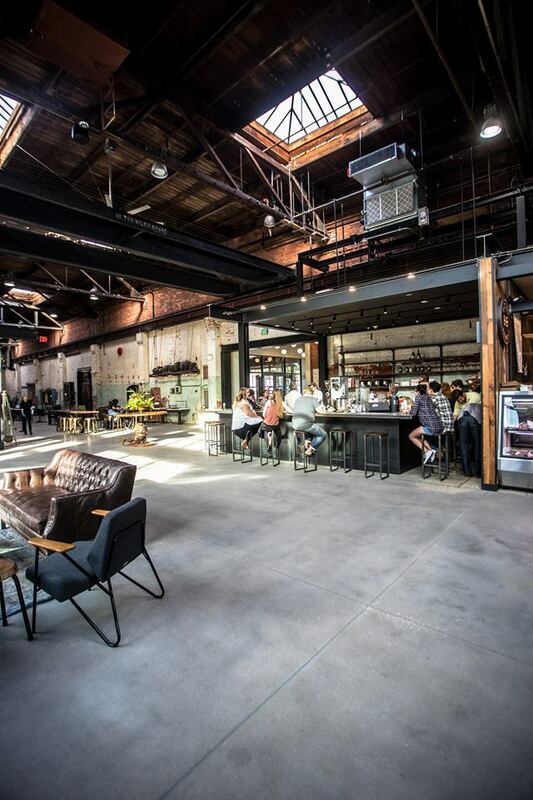 UNION, Coffee & Tea by Commune + Co.